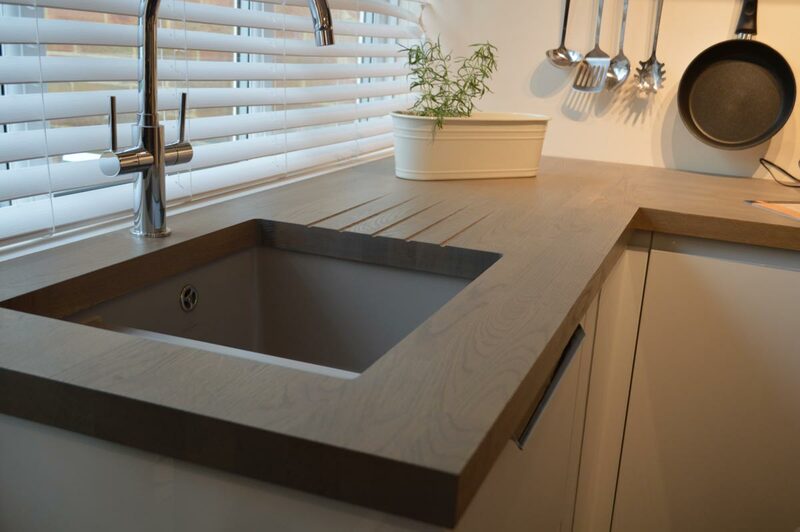 We offer a broad range of worktops to satisfy the most discerning customers. We supply Corian, Quartz, Granite, Dekton, Composites, Marble, Glass, Wood and laminates, priced to suit all budgets. The Corian and Composites worktops are cut in our workshop, maintaining control of quality and ensuring timely delivery. Tip: Our beautiful range of worktops can complement any kitchen design. View our extensive sample selection and let your imagination fly!